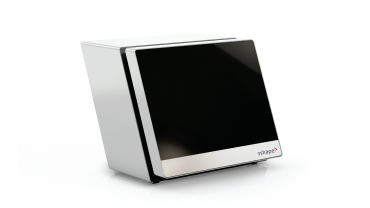 3Shape’s D700 series scanners are for medium to large labs where productivity and flexibility are the key criteria. The Scanner comes with “Dental System Premium”. The D700 is optimized for scanning both impression and gypsum models and enables high throughput for both standard and advanced indications. These advanced dental scanners are so easy to use that extra staff training is hardly required. Object fixation is quick, and a single click in the software starts the scan. 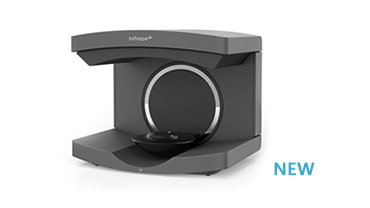 3Shape’s Dental Scanners are so easy to use that extra staff training is hardly required. Object fixation is quick, and a single click in the userfriendly software starts the scan.